Don't miss the latest happenings out of Red Resort, including new lifts, terrain expansions, weather, photo galleries, infographics and current events skiers and mountain travelers should know about. Stay up-to-date on Red Resort news and events by clicking on articles from the list below or page through to see coverage from the entire ski season. With the current exchange rate favoring U.S. travelers, it's time to head to British Columbia to ski. Red Mountain Resort, BC, is a hidden gem, but thanks to one of the largest ski area expansions in the last 40 years, its about to be found. 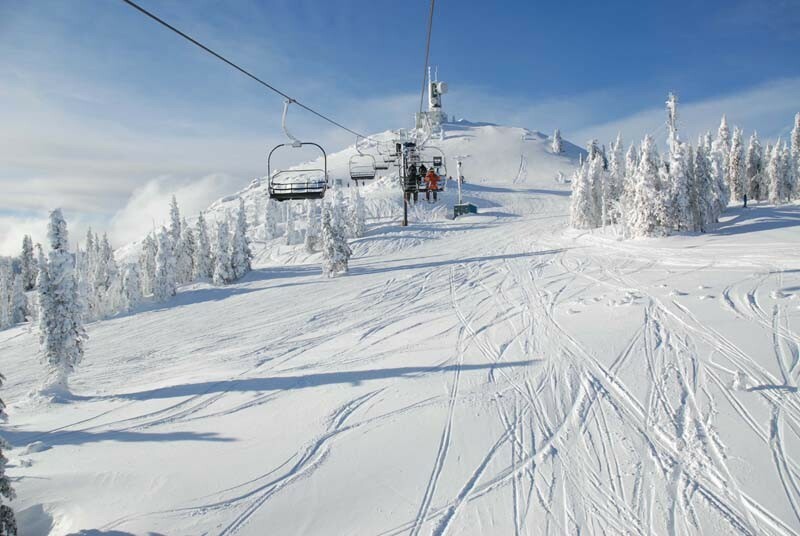 Big Red Cats in charming Rossland, British Columbia has gone from opening its doors eight years ago to being one of the largest cat skiing operations in the world for good reason: it is all about the skiing, and the skiing is flat out awesome. The Vancouver Snow Show brings gear sales, a swap, entertainment and resorts together for one-stop shopping on winter trips. The new Elevate development at Red Mountain Resort in B.C. offers energy efficient, sustainable housing with a lower price tag. Red Mountain Resort, which features three popular backcountry touring peaks, added new runs and a yurt to their backcountry program. A wet storm freshens up the slopes across the Pacific Northwest with more snow expected through the day. Red Mountain Hosts Canadian Open Freeskiing Championship In Jan. The ninth Canadian Open Freeskiing Championship returns to Red Mountain in January bringing some of the world's best big mountain freeskiers.